Leander Dental Care takes great care of our dental needs. They truly are family to us! ​Dr. McCormick does not try to push pricey repairs on you. ​He is very conservative and does great work. ​I drive 8 hours to see Dr. McCormick! It's worth it! Absolutely hands down the best dental office I have ever been to. Always a pleasant experience, and the staff could not be any nicer. ...by far the most delightful experience I have had at a dentist office! I have never had a better experience at a dentist office. ...the best dentist I've been to in the five states I've lived in. Modern equipment. Very kind reception, and the doctor was very kind. Thank you! Everyone there was so helpful and kind...I was treated like royalty! Read more reviews on Google, Yelp, and Facebook. 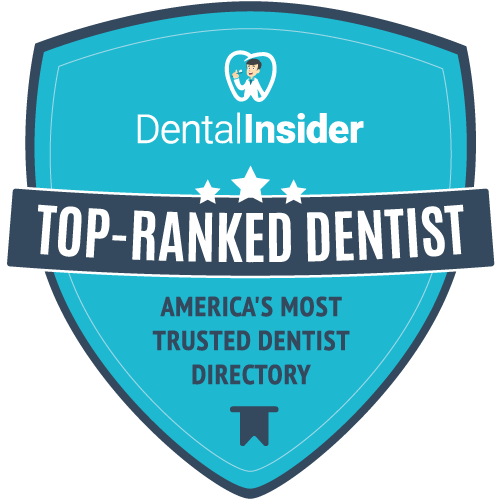 At Leander Dental Care, we focus on providing the highest standard of dental care, in a comfortable and friendly setting at our Leander TX location. Honesty and authenticity are our hallmarks, and we strive to give every patient an excellent experience, every time. We are known for our conservative approach (we refuse to "over-diagnose.") We are a local, family-owned practice with a loyal patient base. From our Leander TX location, we serve patients from Leander TX, Cedar Park TX, Round Rock TX, Liberty Hill TX, Georgetown TX, Lago Vista TX, Jonestown TX, and beyond. Not all dentists have Preferred Provider insurance plan status. Leander Dental Care is proud to be a Preferred Provider on most major insurance plans, which means lower costs for you. And for your convenience, we file the primary insurance claims for you and also offer CareCredit for 12-month, no-fee, 0% interest monthly payment plans. ​Below is a map to our location in Leander TX. We hope to see you soon! ​Monday, Tuesday, Thursday, Friday starting at ​8:30 a.m.
Wednesday and Saturday starting at 9:15 a.m.